Champion Sired Puppies Available for show or pet. All our sires are finished AKC champions and our dams are champion sired. We have several show prospects available plus we offer lovable pets. Puppies are well socialized and come current on vaccines plus microchipped. We think we have some of the nicest Frenchies around with short bodies and chunky flat heads, our pedigrees sport some of the best known champion bloodlines, look for yourself and visit our website, you are always welcome to call or drop us an email if you have any questions. 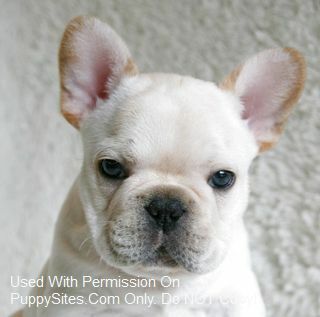 FrenchBo Puppies ~ Boston Terrier X French Bulldog ~ Healthy, beautiful, great personalities! LOTS of extras are included with our pups, See more info, Videos and Pics on our website. 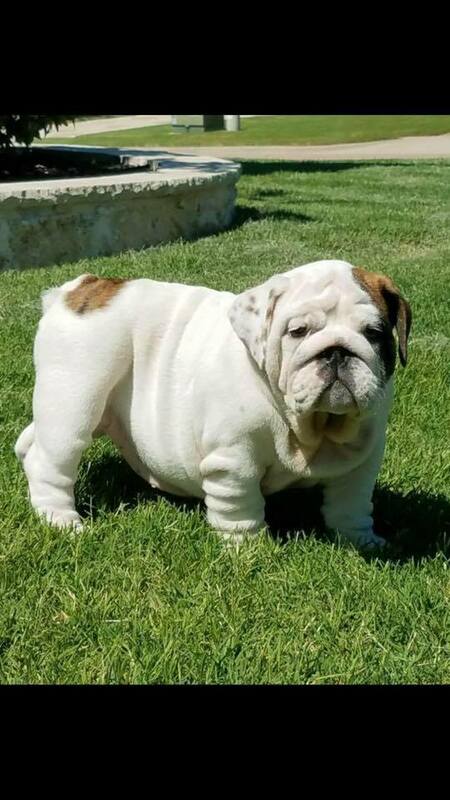 Buy your next puppy from a preffered, professional breeder. MANY references, including vet and county, on request. VIRTUAL TOUR of our place online, Or come and see everyone in person, visitors welcome 7 days a week! Questions? Please call!